Women’s parka with the patented Geox Breathing System. Women’s parka with the patented Geox Breathing System. Versatile and comfortable, this oversized parka is made from memory polyester taffeta with a water-repellent treatment and comes in a fine and feminine salmon pink colour. 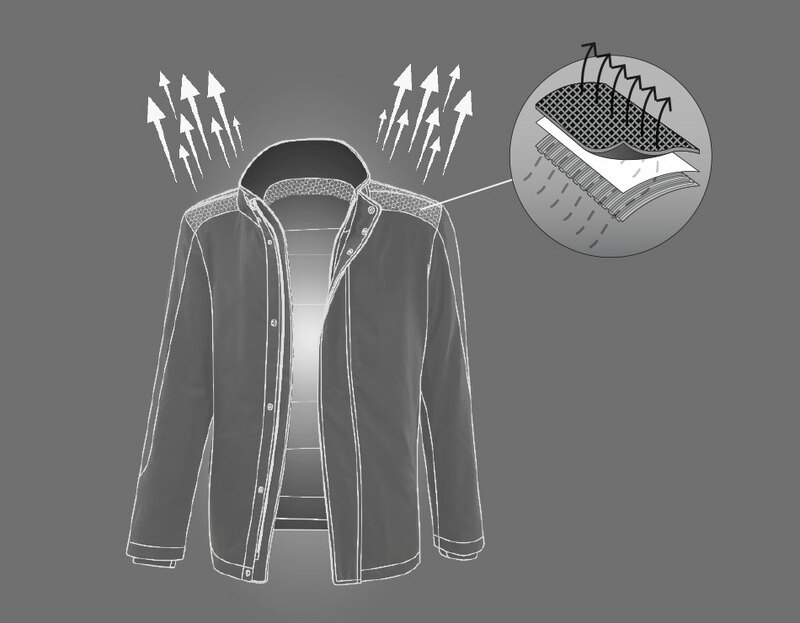 The patented Geox Breathing System makes this piece super-breathable, ensuring the long-lasting well-being that is typical of Geox outerwear. With its regular fit, it has a comfortable and practical hood and adjustable drawstring hem.